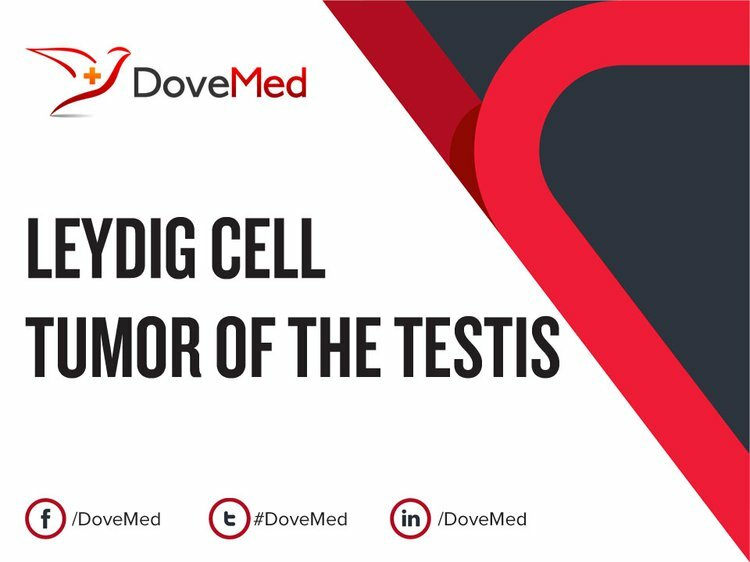 Leydig Cell Tumor of the Testis is a type of testicular cancer affecting the stromal cells of the testis. 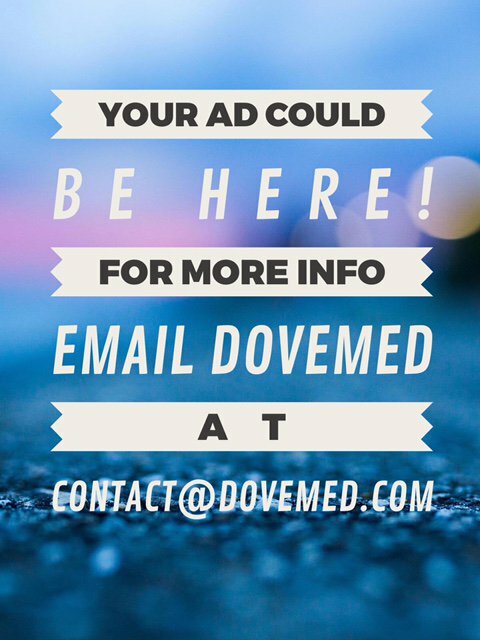 In between 1-3% of all testicular tumors are Leydig Cell Tumors of the Testis. It is important to note that having a risk factor does not mean that one will get the condition. A risk factor increases one's chances of getting a condition compared to an individual without the risk factors. Some risk factors are more important than others. The cause of Leydig Cell Tumor of the Testis is unknown. What are the Signs and Symptoms of Leydig Cell Tumor of the Testis? How is Leydig Cell Tumor of the Testis Diagnosed? What are the possible Complications of Leydig Cell Tumor of the Testis? How is Leydig Cell Tumor of the Testis Treated? How can Leydig Cell Tumor of the Testis be Prevented? The prognosis of Leydig Cell Tumor of the Testis depends upon the severity of the signs and symptoms. It also depends upon the overall health of the individual and response to therapy. Feldman, D. R., & Bosi, G. J. (2008). Medical treatment of advanced testicular cancer.Journal of the American Medical Association, 299(6), 672-84. Jou, P., & MacLennan, G. T. (2009). Leydig cell tumor of the testis. The Journal of urology, 181(5), 2299-2300. Ponce, J. D. L. R., Algaba, F. A., Bassas, L. A., & Villavicencio, H. M. (2000). Leydig cell tumor of the testis. Archivos espanoles de urologia, 53(6), 453-458. Al-Agha, O. M., & Axiotis, C. A. (2007). An in-depth look at Leydig cell tumor of the testis. Archives of pathology & laboratory medicine, 131(2), 311-317. Hekimgil, M., Altay, B., Yakut, B. D., Soydan, S., Özyurt, C., & Killi, R. (2001). Leydig cell tumor of the testis: comparison of histopathological and immunohistochemical features of three azoospermic cases and one malignant case. Pathology international, 51(10), 792-796. Di Tonno, F., Tavolini, I. M., Belmonte, P., Bertoldin, R., Cossaro, E., Curti, P., ... & Mazzariol, C. (2009). Lessons from 52 patients with leydig cell tumor of the testis: the GUONE (North-Eastern Uro-Oncological Group, Italy) experience. Urologia internationalis, 82(2), 152-157. Sugimoto, K., Matsumoto, S., Nose, K., Kurita, T., Uemura, H., Park, Y. C., & Hanai, J. (2006). A malignant Leydig cell tumor of the testis. International urology and nephrology, 38(2), 291-292. Ghazi, A. A., Rahimi, F., Ahadi, M. M. S., & Sadeghi-Nejad, A. (2001). Development of true precocious puberty following treatment of a Leydig cell tumor of the testis. Journal of Pediatric Endocrinology and Metabolism, 14(9), 1679-1682. Papatsoris, A. G., Triantafyllidis, A., Gekas, A., Karamouzis, M. V., & Rosenbaum, T. (2004). Leydig cell tumor of the testis. New cases and review of the current literature. Tumori Journal, 90(4), 422-423. Ricci, Z., Stein, M., Koenigsberg, M., Fine, S., & Edelman, M. (2004). Unusual sonographic appearance of a Leydig cell tumor of the testis. Pediatric radiology, 34(2), 177-178.